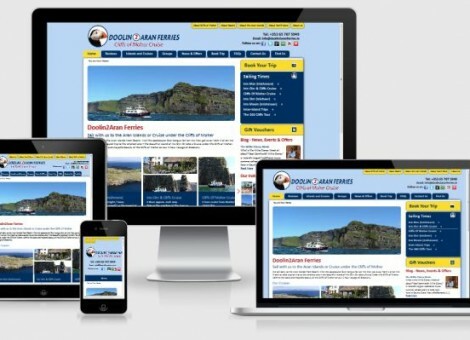 Doolin2Aran Ferries is a Family run business, owned and operated by four brothers, PJ, Eugene, Joe and Donie Garrihy. PJ was a fisherman out of Doolin for over 30 years. He saw an untapped opportunity providing visitors with a view from the sea to the majestic Cliffs of Moher. And so a business was born.